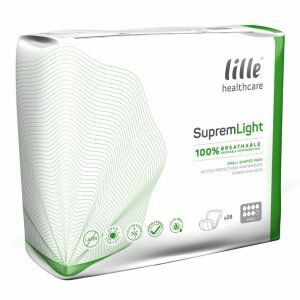 Lille Suprem Form range of high quality products that are an effective solution for managing moderate to severe incontinence. All the products within the range provide high levels of absorption as the user feels dry and comfortable. 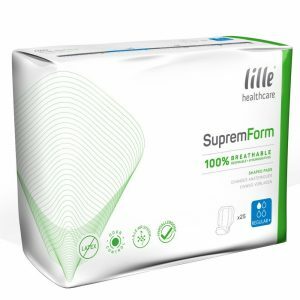 The Lille Suprem Form is a durable, discrete continence pad with a non-rustle polyethylene backing. 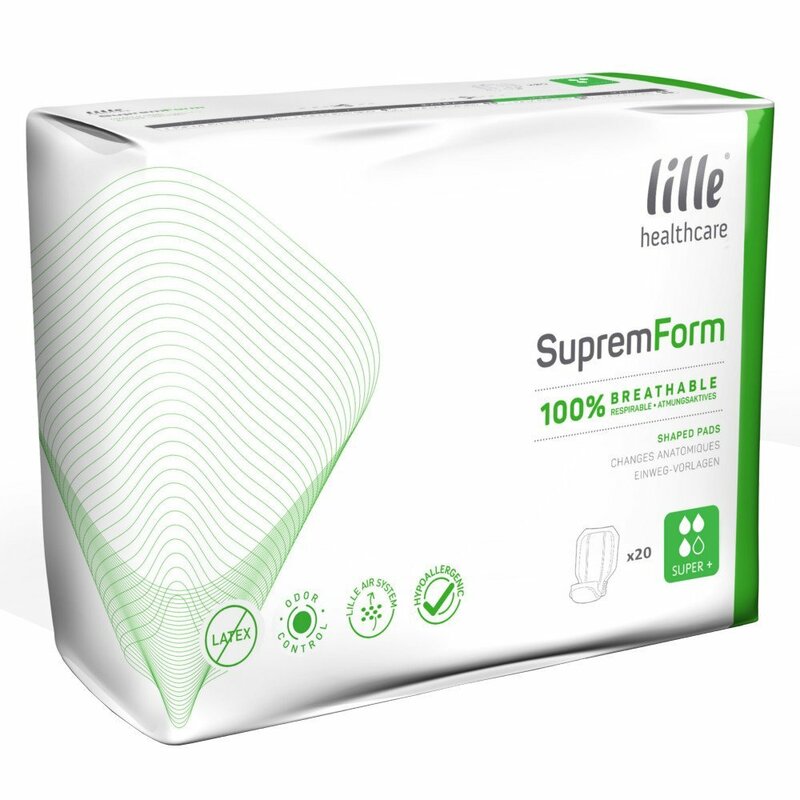 The Suprem Form contains a super absorbent polymer as well as hydrophobic leg barriers and leg elastics ensuring total protection against leakage. 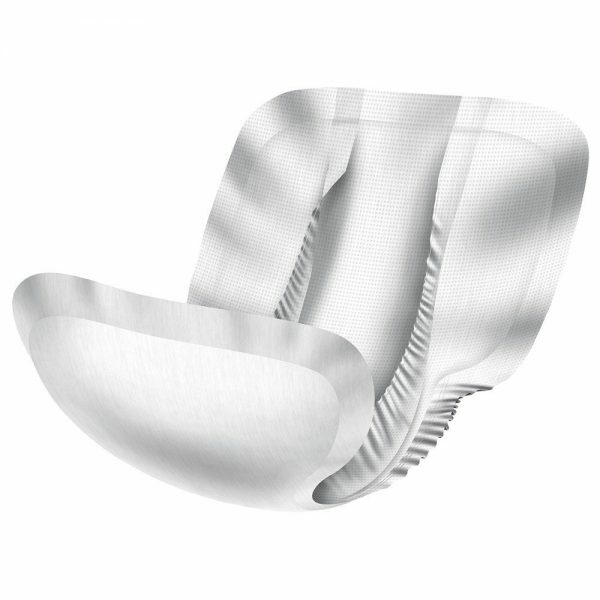 Breathable and hypo-allergenic to maximise skin integrity the Suprem protective undergarment also have odour control. The wetness indicator will turn blue in contact with urine and indicates when the pad should be changed for maximum comfort. 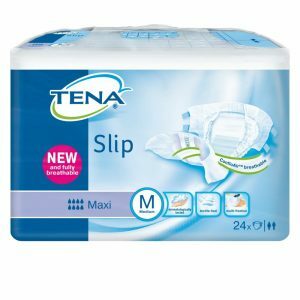 These have suitable absorbency levels for daytime use through to total night time protection.